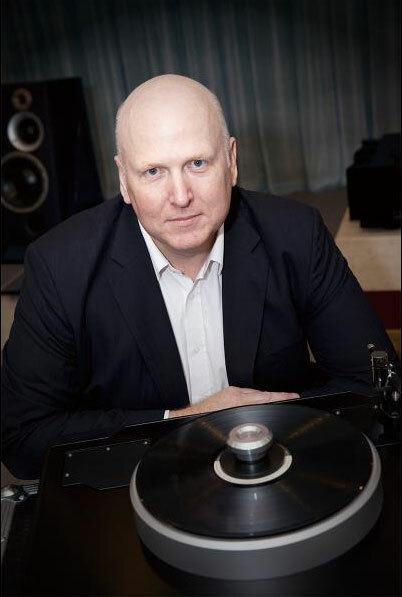 In celebration of this year’s Record Store Day on Saturday the 13st of April, 2019, Len Wallis Audio will be hosting well-known Australian designer of some of the finest turntables currently on the market, Marc Dohmann. On the day Mark will be demonstrating a new product, the remarkable Kirmuss Hypersonic Record Cleaner. Widely regarded as one of the best on the market today. Mark will hosting sessions which will cover extensive technical advice on the remarkable Kirmus Cleaner PLUS how to get the most from your vinyl playback sharing some tips on setup that will make your music more enjoyable. 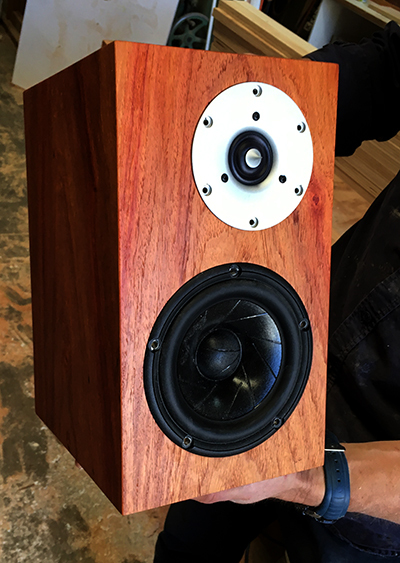 Speaker designer, sound engineering expert and all round HiFi good guy Brad Sherhan, from Brigadeer’s Serhan & Swift will be demonstrating his Special edition Mu2 Speakers with Rosewood Cabinets. 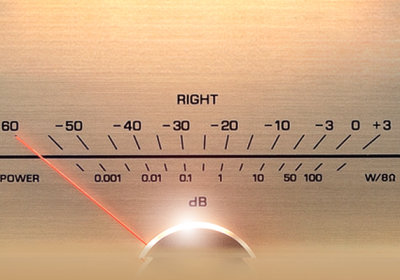 Come and listen to some quality HiFi and delight in the knowledge and wisdom of high end speaker design. The delightful Les Davis from Les Davis Audio will be here to demonstrate his new power board isolation mat, code named ‘Fermata Vibrare’! So get along to our Record Store Day promotion on the 13st of April and meet Turntable master designer Marc Döhmann, Brad Sherhan and Les Davis. 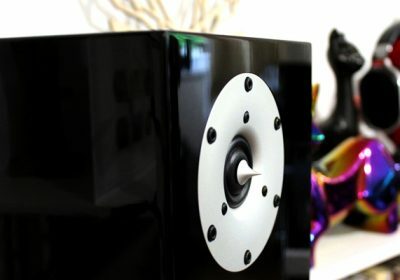 Learn more about the Kirmuss Hypersonic record cleaner, Speaker design, power isolation AND of course all things HiFi. Get some great tips on system set-up, listen to some great music, bring your turntable in for a free alignment check-up AND pick-up some great discounted products from Len Wallis Audio. To followers of the art of all things analog, Mark is well-known as the Australian designer of some of the finest turntables currently on the global market. Mark has a proven track record of innovation and good design. 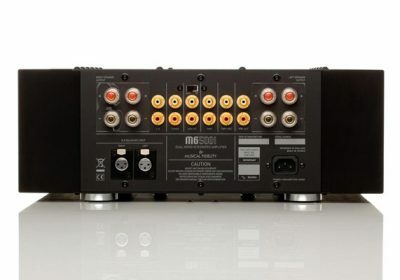 His innovations deliver breakthroughs in sound quality with numerous Industry Awards and top class reviews from independent reviewers acknowledging the improvement in performance. In 2013 a new project was formalised into the Döhmann Helix One turntable and Schroder CB arm. The Döhmann Helix One project commercially launched ahead of schedule in May 2015 at the Munich High-End show to critical acclaim. The Helix One was reviewed by Michael Fremer in March 2016 (Vol.40 No.3) Edition of Stereophile see www.stereophile.com. Design innovation and technical breakthroughs delivered in the Helix One platform were passed through to the smaller Helix Two platform in 2017, allowing a broader audience have the opportunity to own a Döhmann design. 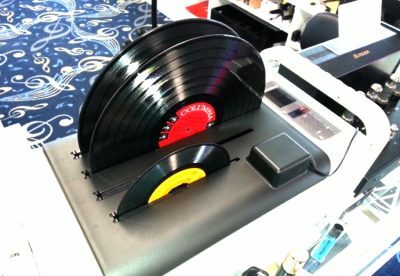 Music flows form these tables unlike any other. Record Store Day was conceived in 2007 at a gathering of independent record store owners and employees as a way to celebrate and spread the word about the unique culture surrounding nearly 1400 independently owned record stores in the US and thousands of similar stores internationally including Australia. The first Record Store Day took place on April 19, 2008. Today there are Record Store Day participating stores on every continent except Antarctica. This special discounts apply only to the products listed above and are only applicable during the business hours of the promotion on Saturday the 13th of April, 2019. The 10% discount offer includes any standard retail turntable item available in store or included in our retail stocked items list, clearance, run out, quit items. Free set-up is offered on the day conditional on the availability of the staff. Payments are by Cash, Bank Cheque, PayPal, EFT or Credit Card being AMEX, VISA, or MASTERCARD. Phone orders are also available on the day during normal trading hours. Discount offers are only applicable to the promoted items. Display stock may be excluded from this special offer and will be at the discretion of Len Wallis Audio Pty.Ltd. Delivery charges are not included in the special offer. Len Wallis Audio is pleased to offer 30 day Layby Accounts to our valued customers. Layby is available on purchases of $100 or more for retail items only. A 20% deposit of the total sale amount is required to secure the layby item(s) as well as photographic identification such as a drivers licence, photo card or passport with home address details. Payment of the balances of layby accounts associated with this special offer must be made in-store 30 days from the date of purchase. Failure to make payment when layby accounts fall due will be considered as cancellation of the layby account agreement by the layby account holder. In this instance, the customer agrees that by entering into a layby account agreement with Len Wallis Audio Pty.Ltd – they will forfeit their layby deposit of 20% of the value of the goods and will not receive a refund. Alternative arrangements due to unforeseen extenuating circumstances will be subject to the strict discretion of Len Wallis Audio Pty. Ltd.